New Michi Martial Arts website / end of Facebook / subscribe! 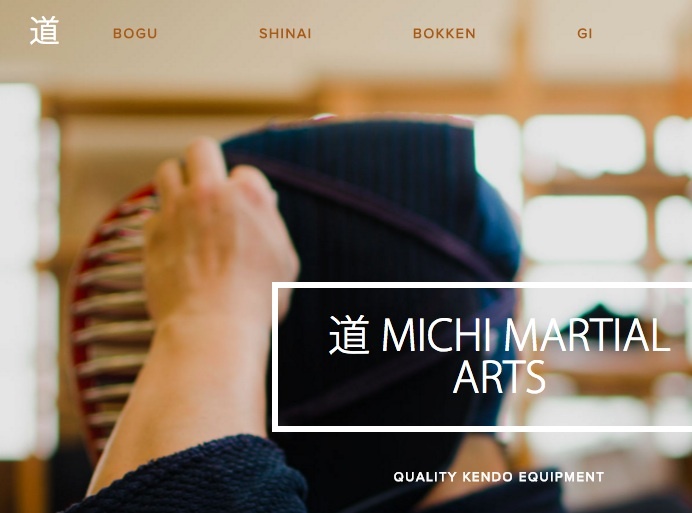 Michi Martial Arts is our most local equipment supplier, run by Junko Nomura who is a senior member at Kenshikan. 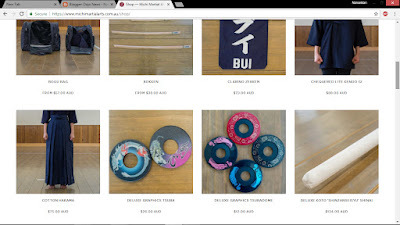 The new website has lots of new products, as well as a proper shopping cart and credit card payment, making it much easier to order. 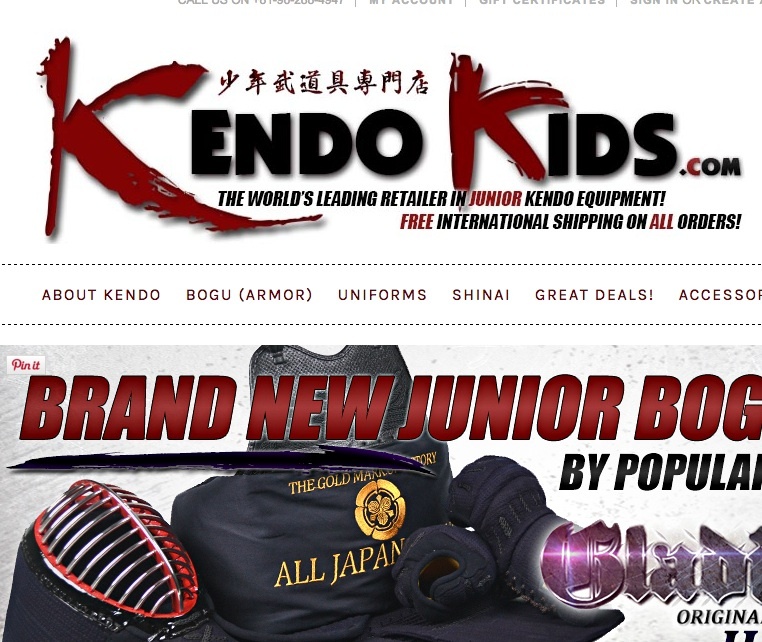 Junko sources all her products through reputable suppliers in Japan, and being a kenshi herself, only chooses the best value and most useful products. I've never been a big fan of Facebook, and since migrating my personal account over to a group page, I've experienced ever more frustrations with its lack of functionality. The Cambridge Analytica scandal has been for me the last straw (and is probably only the tip of the iceberg in terms of the kind of privacy abuses FB is guilty of). So in the spirit of #deletefacebook, I've decided to stop using the platform altogether. I won't actually delete the page, but it will become dormant. It will be a static page advertising our training times and location but messages won't be answered. 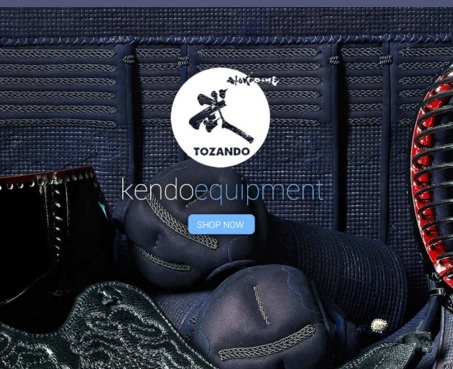 The event page for Kangeiko will stay but won't be updated. In the future if we change our times or location I will consider deleting the page altogether. In place of Facebook, this website will become the only portal for information about the club. Last week I did a little test: I only advertised a final Wednesday night training on this site. I only had one person come because they read it, and one person give their apologies. The page views suggested quit a few more people saw it, but I still suspect a lot of members have not subscribed yet. There is no way for me to see who is subscribed to the site, so if you read this, and you are subscribed, can you please leave a quick "hai!" in the comments below, with your first name. If you don't know how to subscribe, just find "Subscribe" on the top right hand side of the site, click on it, and enter your favourite email address. Easy.